Yahoo its autumn again, I just love it! I just crocheted up a cute woolly bellies and thought of sharing the pattern with you all. 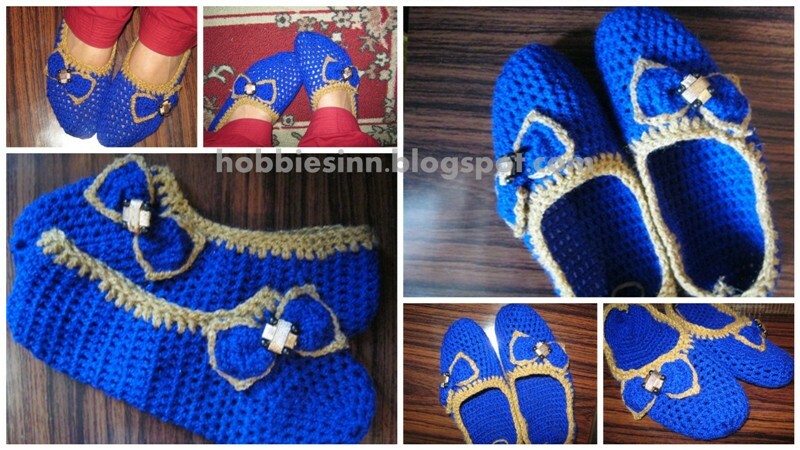 I choose the blue color for my bellies. You will require a worst weighted yarn and a standard sized crochet hook. 2. Round 1. 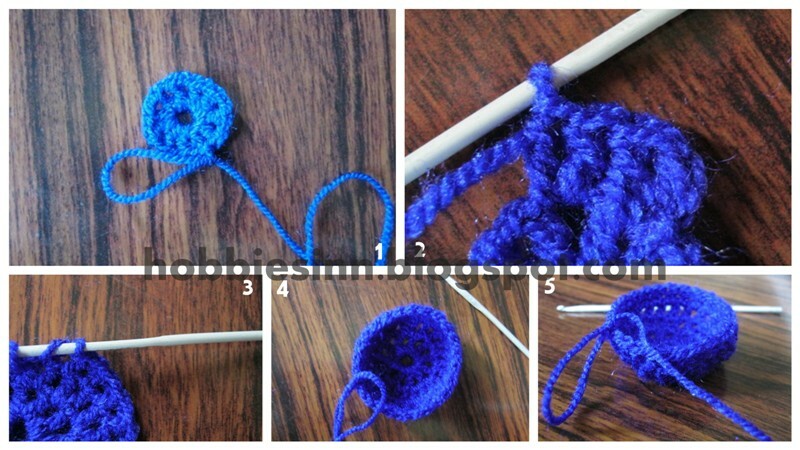 Make a full circle of 12 double crochet stitches so that your initial circle looks like the one in the picture. 4. Round 3: chain 2. Make 1 double crochet stitch in one hole and 2 double crochet stitches in another hole. Repeat for entire row. Total stitches = 36. 5. Round 4: 1 double crochet stitch in each hole. 6. Round 5 to 12: Make a double stitch rounds over this bowl until you get total of twelve rounds. 7. When you are done with round twelve you can check it if it’s fitting you. 8. 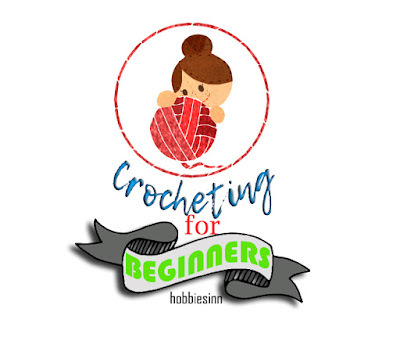 Round 13: Don’t make a full circle but up to the point from where you want the sides for your bellies to grow, I choose twenty four double crochet stitches and left the rest. 9. Round 14: Reverse the stitching direction and continue for each round to come. 10. Check the picture above for reference. 11. You continue this up to the length of your foot. Mine was total of 29 rounds. 12. Join the ends as seen from the picture. 12. 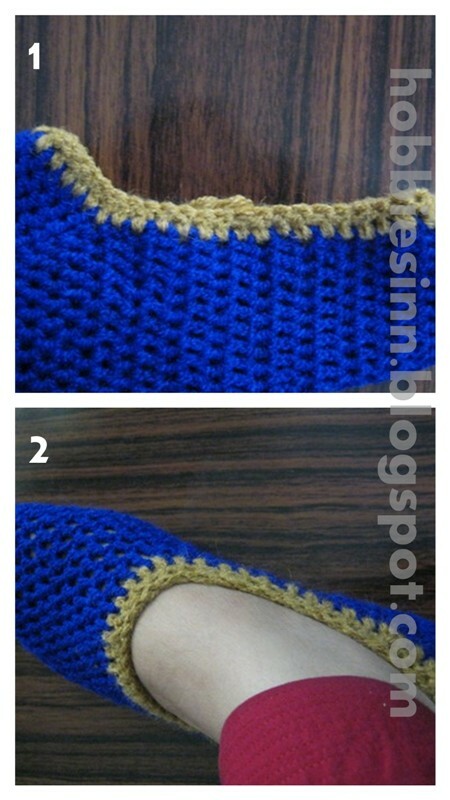 Choose a different color and make a round of double stitch on the edges of the bellies. 13. Make another round of single stitch over it. 14. Your boots are ready now. 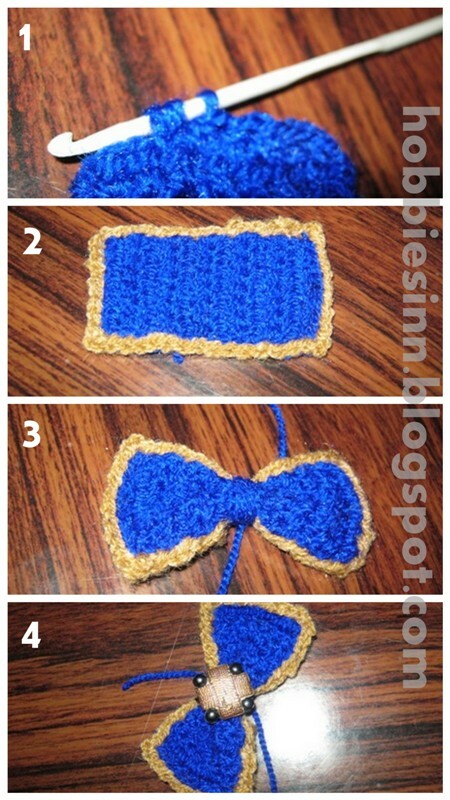 Here is how you could make a Bow to decorate it with. 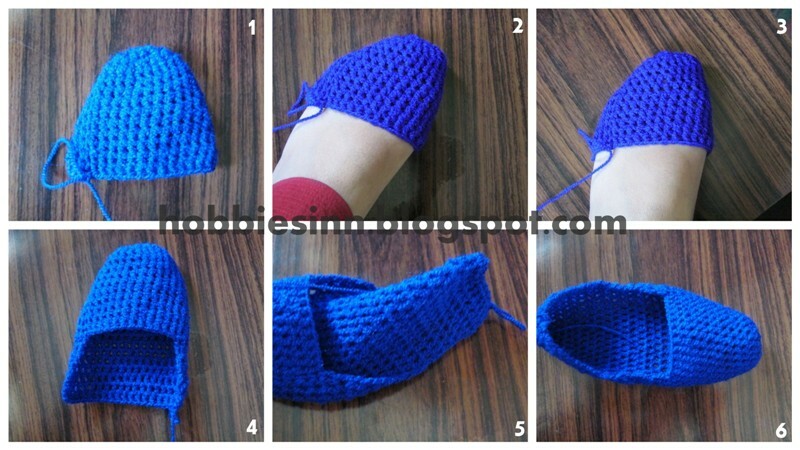 Make a patch of blue color and knot it in the middle. Fix a button on it and the bow is ready. The yellow and black bumble bee pattern. 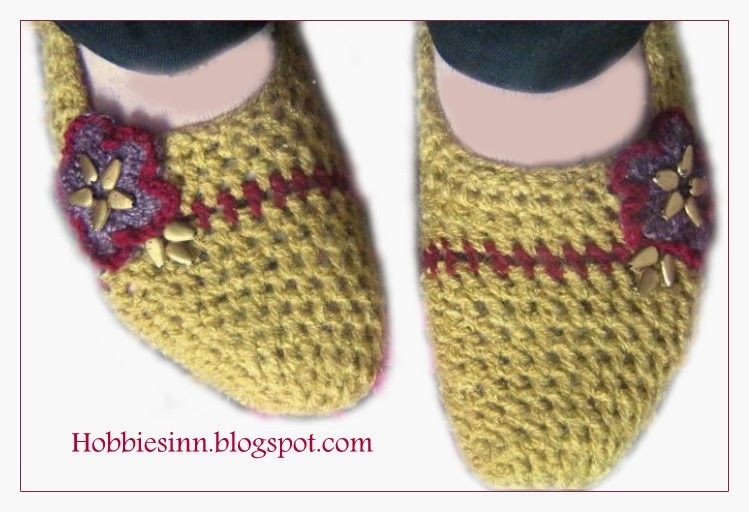 You can check my crochet heart tutorial to make these small hearts. The Purple Pride: this one will go up to your ankles!